Jacob Clifford graduated from the University of Missouri with a Classics degree. During his time at MU, Mr. Clifford was highly involved in several of the choral ensembles, performing with University Singers, Chamber Singers, and Mizzou’s male a cappella ensemble, Add 9. He made his opera debut with Show-Me Opera’s production of Mozart’s The Magic Flute, singing the role of Sarastro. He has been a soloist for Columbia Chorale, and received vocal instruction from Christine Seitz. Jake and his wife, Karen, live in Columbia with their son Calvin. Colin Knoth was born and raised in Springfield, Missouri. He graduated from Evangel University in 2013 with a degree in Music Education. He then moved to Columbia to begin work on a Master’s degree in Choral Conducting at the University of Missouri. While at Mizzou, Colin co-conducted the Concert Chorale for two years and completed his degree program in May of 2016. Colin maintains a busy schedule working with singers of all ages and abilities. After graduating from Mizzou, he began teaching sixth through twelfth grade choir at Columbia Independent School and is currently in his third year. 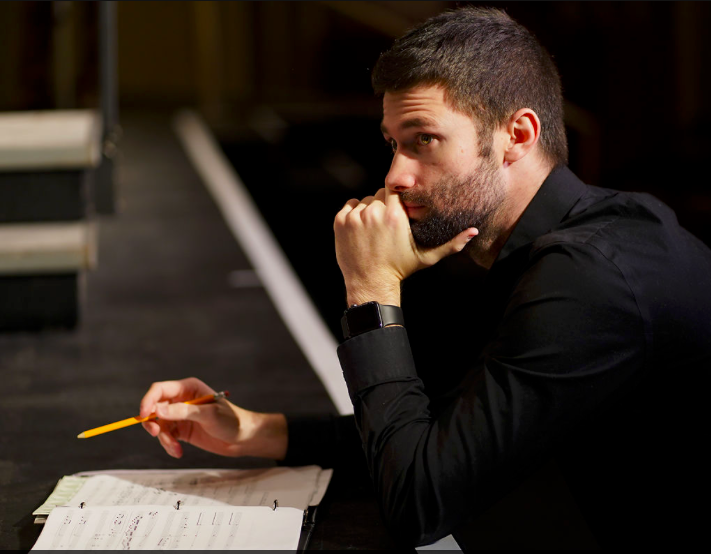 In addition to teaching, he serves as the conductor of the Columbia Chamber Choir, an auditioned ensemble belonging to the Choral Arts Alliance of Missouri organization. He has recently been appointed as the Director of Music at St. Andrew’s Lutheran Church in Columbia and directs the adult choir, children’s choir, and the praise band. Colin is beyond thrilled to be joining Vox Nova this season! Hugh Naughtin has a B.M. in Vocal Performance from Lawrence University in Appleton, Wisconsin, where he studied with Patrice Michaels. 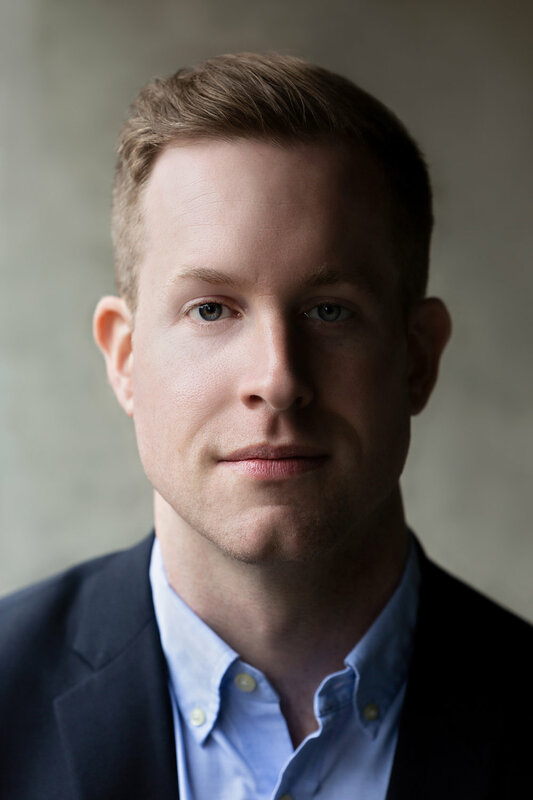 Since graduating in 2007, Hugh has sung in the Chicago Symphony Chorus, the Grant Park Chorus, and the Chicago-based a cappella ensemble Bella Voce. He is currently in his 10th season with the Grammy Award-winning Kansas City Chorale. He works at the University of Kansas at the Center for Public Partnerships and Research. Hugh resides in Lawrence, Kansas, with his wife and fellow Vox-er, Rachel Naughtin. Jeremy Wagner is a senior pursuing degrees in both Vocal Performance and Vocal Music Education at the University of Missouri (Columbia) under the tutelage of Steven Tharp. He recently performed in the vocal competition hosted by the National Association of Teachers of Singing (NATS) and took second place. Jeremy will be singing the role of Sarastro in Mozart’s Die Zauberflöte in March 2018, following a series of successful performances with the Show-Me Opera Workshop and Missouri Symphony Society. Jeremy was recently the Music Director at First Christian Church in Centralia, Missouri for the past three years and now performs at Broadway Christian Church in Columbia, Missouri. 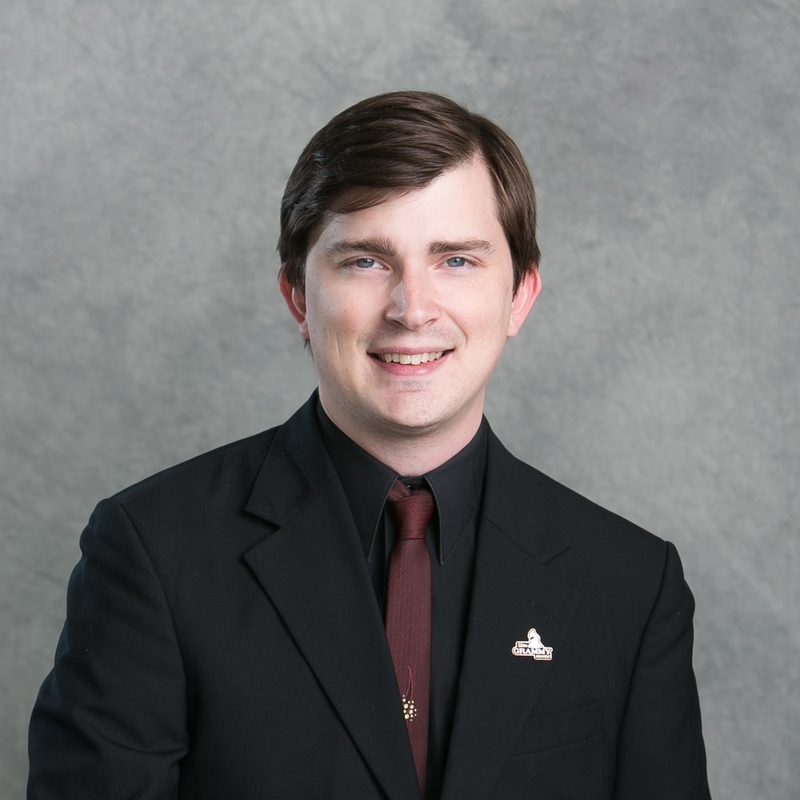 He is the President of the Student Chapter of the American Choral Directors Association at the University of Missouri and the President of the Music Student Advisory Council.